When it comes to make-up, Estee Lauder is the Lady of the House. You know you can’t go far wrong with Estee Lauder make-up, skincare or perfume. Put simply – they’re one of the best: one of the ultimates in beauty. 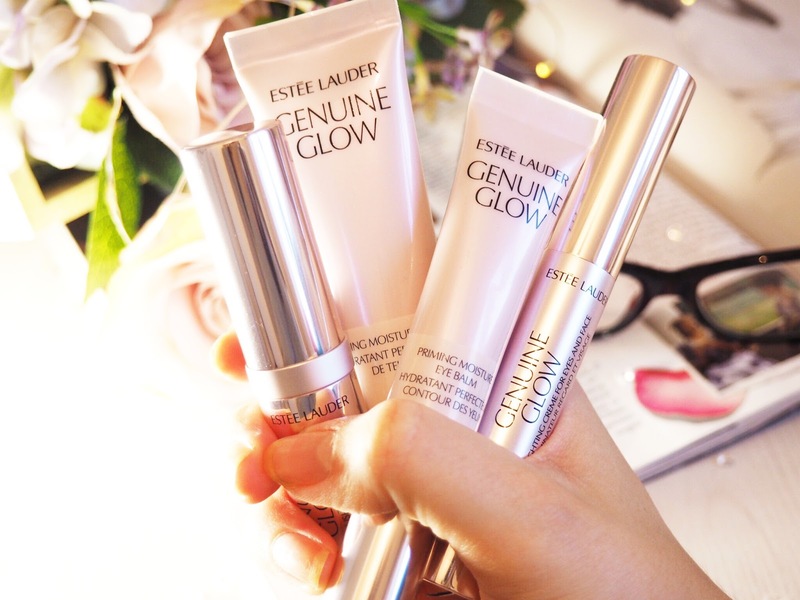 Their Genuine Glow collection is no different. Plus it’s housed in pink casing, so naturally I loved it from the get go. 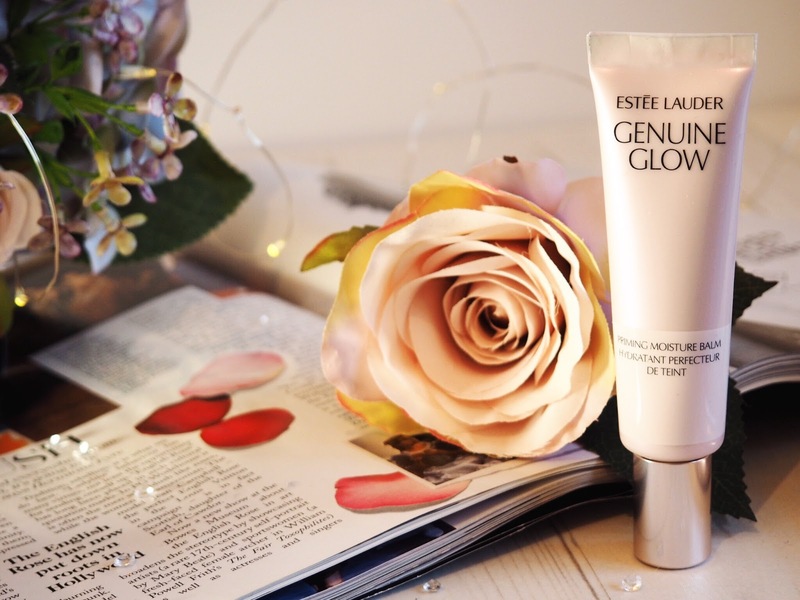 A mixture of make-up and skincare, Genuine Glow is an instant beauty regime designed to give a natural and enhanced glow. Which is perfect for the summer and also essential for that casual radiance that we’re all striving for with our skin these days. 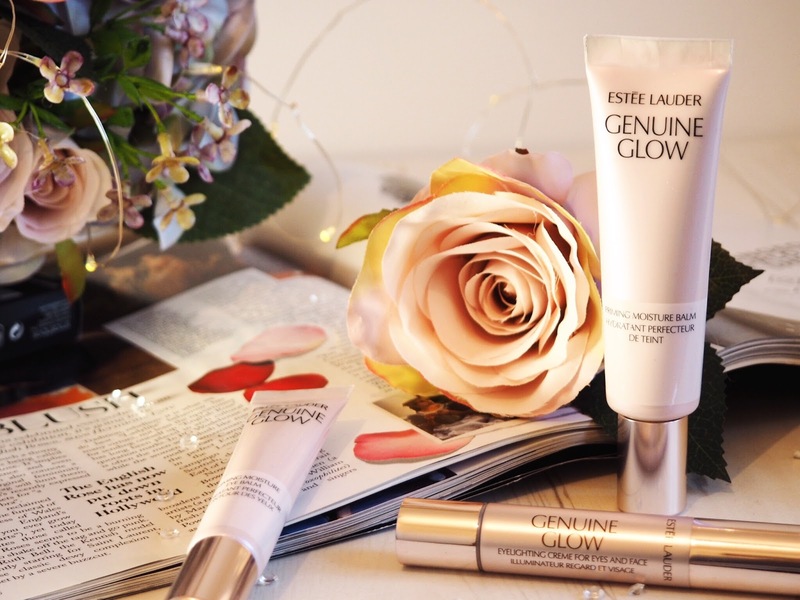 Estee Lauder describe the collection as designed to “bring your inside glow to the outside” – think a highlighter and radiance enhancing collection – and you’re there. 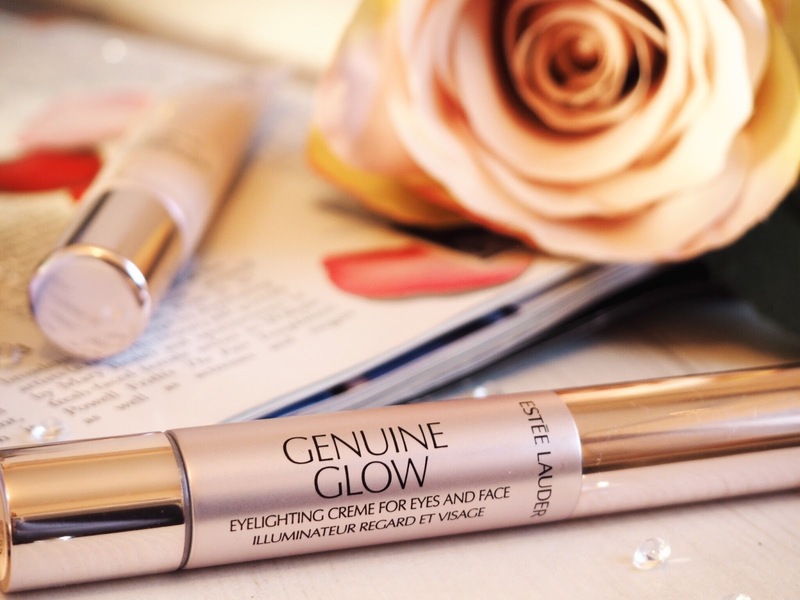 Let’s talk about the products – starting with the Genuine Glow Eyelighting Creme For Eyes and Face. This baby is dynamite for subtle radiance that matches my skin tone perfectly. I’ve been using 02 Bare Blush which to me is like a skin toned champagne colour with beautiful shimmer finish. It’s a twist pen style applicator with cushion end – which gives the option of applying with either the cushion or you fingertips. The best application method I’ve found is to apply directly with the cushion, and then blend with my fingers. I apply to cheekbones, brow bones and the tip of my nose. The creme itself is supposed to be your highlighter. 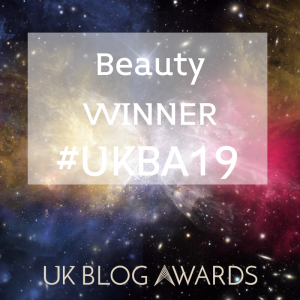 It’s designed for the face and eyes, and the intense shimmer pigmentation adds a glow that stands out – but the shimmer particles are so tiny that it’s not like you’ve been covered in glitter. It’s subtle and yet buildable. One layer and you’ve got a beautiful and everyday type of coverage, but add an extra layer or two and you’re going to have the chiseled and highlighted cheekbones of a goddess – perfect for nights out, and the times you want more of a noticeable highlight. It’s easy to apply and the colour is perfect. It’s less of a coloured highlighter (I’m thinking of all the pearl and white shades you can get) and more of a natural enhancement: which I absolutely love. It blends well, it’s easy to apply and the finishing result is delicate and classy. Lets just say it’s how a lady should highlight. I’ve been matching it with the Genuine Glow Blushing Creme in shade 01 Sweet Cheeks. It’s the perfect cheek accompaniment to the Eyelighting Creme, because it follows up the shimmer and highlight with a pop of colour. Sweet Cheeks is a gorgeous pink shade that I’d describe as blushed rose. It’s also got a hint of rose gold shimmer running throughout, and it comes in a stick applicator. I’m seeing more and more non-traditional cheek products these days as brands break away from just the normal powder blush, and cheek sticks seem to be making a big impression. This one for sure is beautiful, and it embodies everything I love about Estee Lauder – the fact that their products are delicate and so useable. 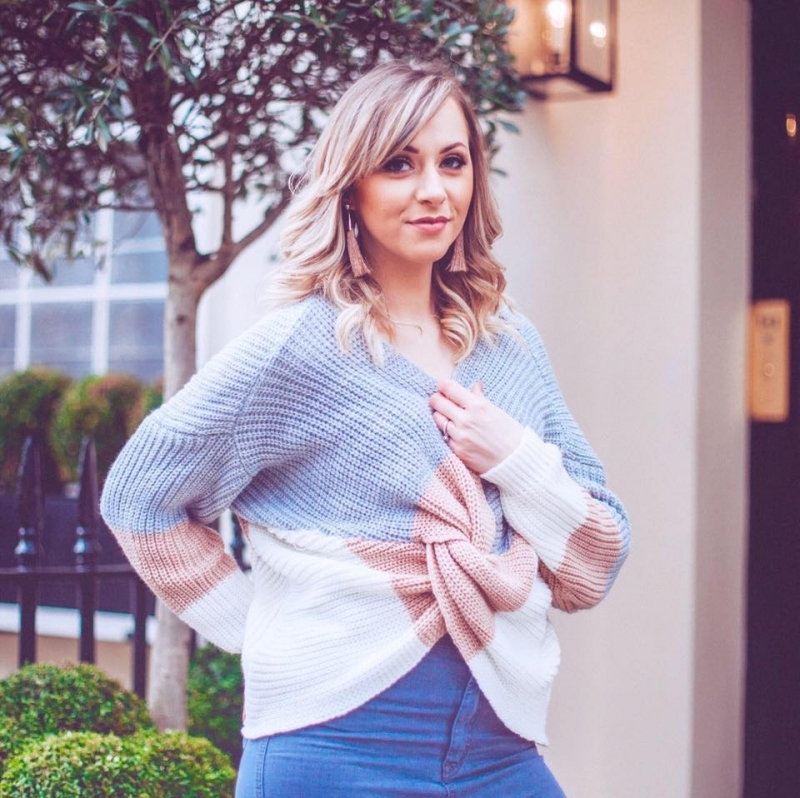 It’s their effortless ability to give the best quality that means I’ve been using Estee Lauder products for over 10 years and I don’t think I’ll ever have a bad word to say about them. You apply the Blushing Creme to the apples of your cheeks and blend softly for a pinched cheek look. I like to add a tiny and thin layer below my cheek bone too, before I contour, to add a bit more colour base in the hollows of my cheeks. The slight shimmer finish gives you a radiance that’s natural and subtle without being over the top. But again, it’s buildable and if you want more of a striking colour then just layer it up. These two sticks are handbag essentials for the perfect subtle and everyday face glow. The fact that you can use the Eyelighting Creme on eyes and the Blushing Creme on lips too, also means you’re covered for a quick touch up when on the go too. Loving these for everyday wear right now. Moving on to my top picks of the Genuine Glow skincare products, and my first pick would be the Priming Moisture Balm. A lightweight balm that’s designed to hydrate, protect and prepare your skin for the rest of your regime. It’s tri-purposed and has both instant and long term effects – win/win. Use as a normal primer in the mornings underneath make-up and it will instantly blur imperfection and add a layer of protective moisture for your skin too. It adds radiance to your face and is great for dry skin and those who love the dewy look right now. It instantly gives the perfect base for applying make-up but if you use it daily both in the morning and evening, you’ll also see more visible results as it works to even the skin tone and refine the texture at the same time. It also acts as a high performance moisturiser which will keep your skin hydrated and creates a better, more healthy looking and feeling skin. So use it before make-up as a primer, or twice daily as a balm and part of your skincare regime. It’s a great and nifty little tube of goodness. 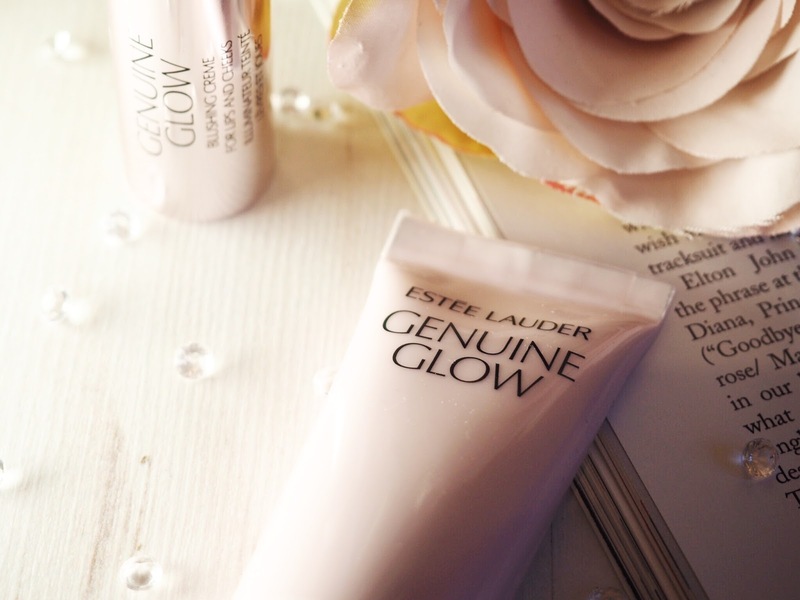 Pair it with the Genuine Glow Priming Moisture Eye Balm for a more intensive treatment to your under eye area. Delivering all the same results, but in a more intensive and directed way that’s beneficial for the super sensitive skin underneath your eyes, this balm adds radiance where you need it most – the grey under-eye bags! I’ve said before that I don’t feel like my under-eye area is too bad…until I try something that proves me wrong. Until I applied this, I didn’t realise how bad my under-eye bags had started to look. Now I just add a few drops of this in the morning before my foundation and instantly feel like my eyes look better. They feel more vibrant and like my skin looks plumper and less dry… And I’m hoping that it’s going to help with premature ageing too. A quick couple of seconds to apply and it makes my eyes look and feels more awake. For something that takes such little time to apply and use, it’s become a daily staple in no time. 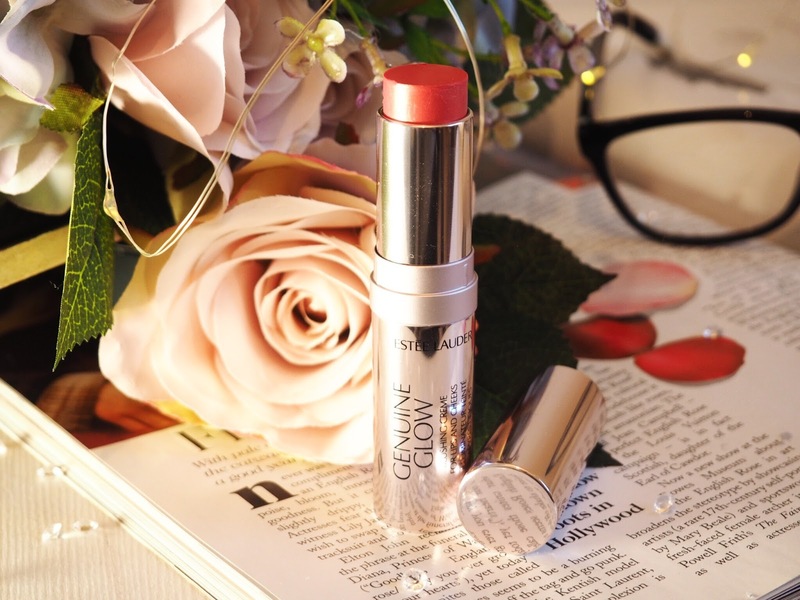 There are also a couple of other products in the Genuine Glow collection – a Reviving Oil Lip Tint and a Balm with SPF but these four products are my top picks. I’ve never found an Estee Lauder product that I didn’t like, and this collection appealed to me from the get-go. 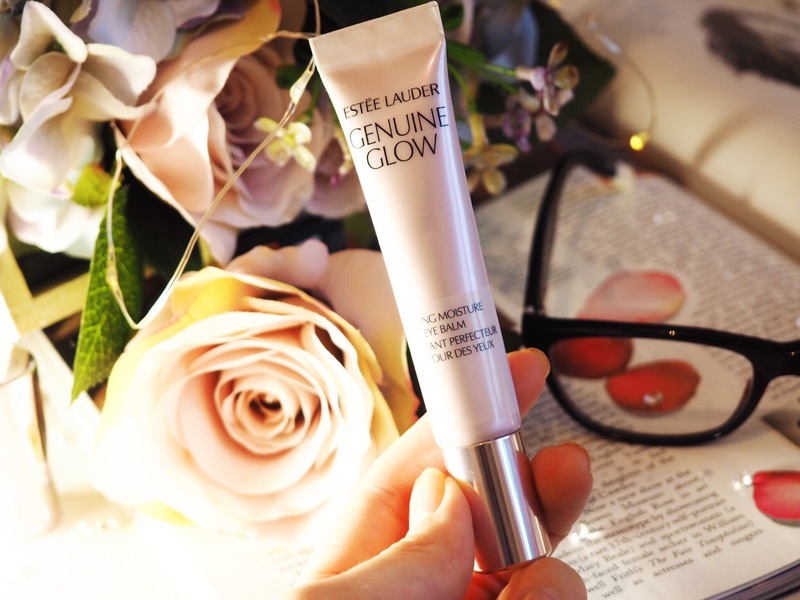 Never one to disappoint, Estee Lauder have pulled it out of the bag and shown how to add radiance to your face in a ladylike, subtle and everyday way. It’s a big thumbs up from me. 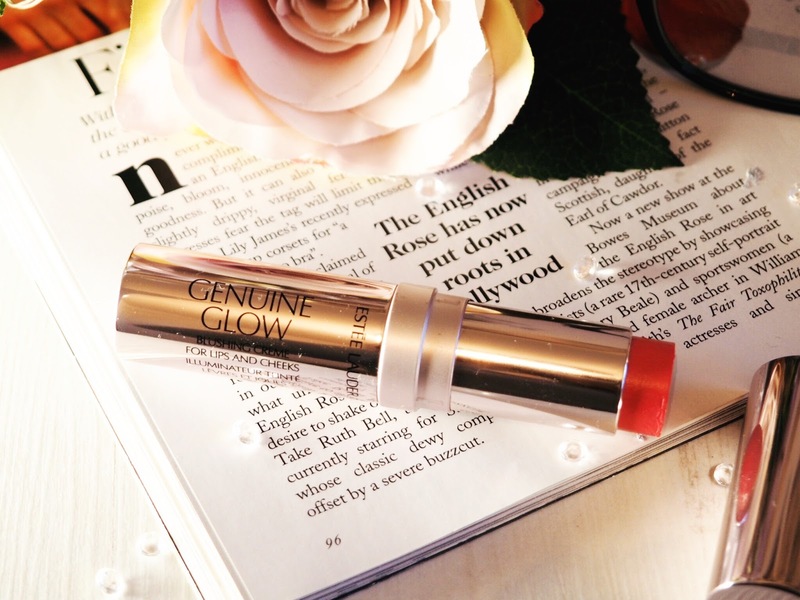 Will you be giving Genuine Glow a go?